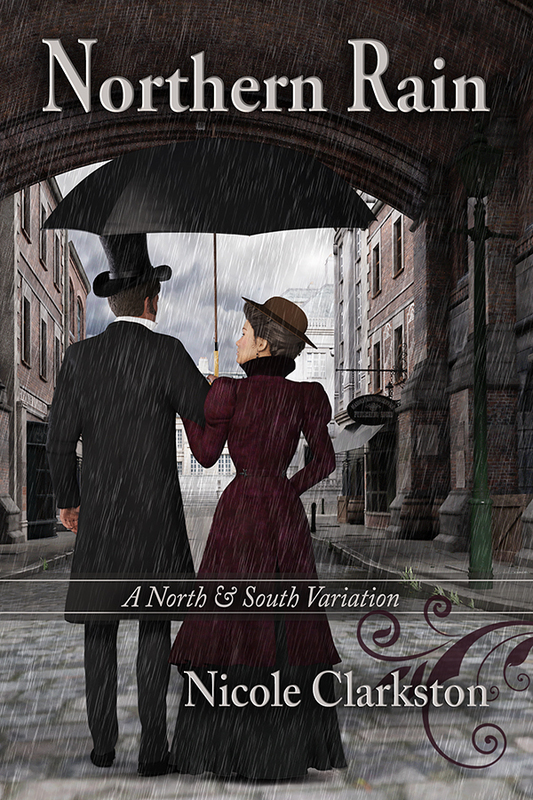 If you have seen some of my latest posts you know that Nicole Clarkston released a new North and South variation book called Northern Rain, and today the blog tour stops at From Pemberley to Milton with a character interview. Nicole Clarkston is the pen name of a very bashful writer who will not allow any of her family or friends to read what she writes. She grew up in Idaho on horseback, and if she could have figured out how to read a book at the same time, she would have. She initially pursued a degree in foreign languages and education, and then lost patience with it, switched her major, and changed schools. She now resides in Oregon with her husband of 15 years, 3 homeschooled kids, and a very worthless degree in Poultry Science (don’t ask). Nicole discovered Jane Austen rather by guilt in her early thirties- how does any book worm really live that long without a little P&P? She has never looked back. 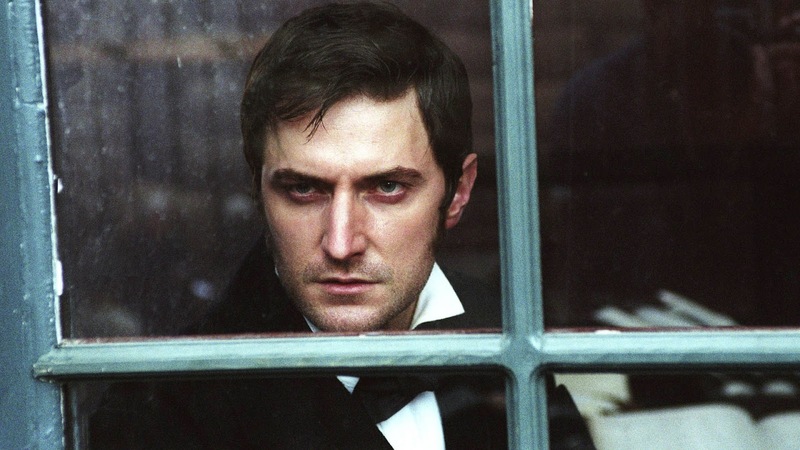 A year or so later, during a major house renovation project (undertaken when her husband unsuspectingly left town for a few days) she discovered Elizabeth Gaskell and fell completely in love. Nicole’s books are her pitiful homage to two authors who have so deeply inspired her. What a wonderful surprise to have Lizzy and Darcy’s grandson meet John!! Must say that I loved this interview,especially how discomfited John was having met the delightful Ms Hale!!! To say that his mind was very much disturbed is an understatement,but disturbed in that ‘I need to take a breath again,can a woman be so beautiful,who IS this woman I’ve just met…..’ kind of way!!!! Am smiling happily at such a thought!!!! 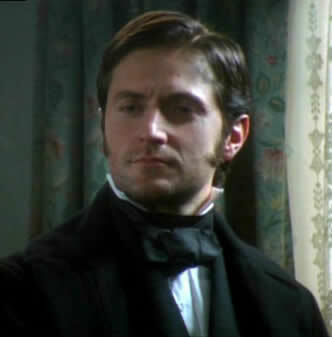 Loved the fact that Richard was perceptive enough to value his grandfather’s choice of bride. Lizzy may have began his grandmother but he still understood that she was a woman to be admired,one who made an undeniable love match with his grandfather,one whose perceptive wit,vivacity,love of life and endearing outspokenness never faded throughout her long marriage with Darcy! Thank you Rita for another reminder of why we love both N&S and P&P!! Oh, I just love this tying together of two genres of fan fiction! 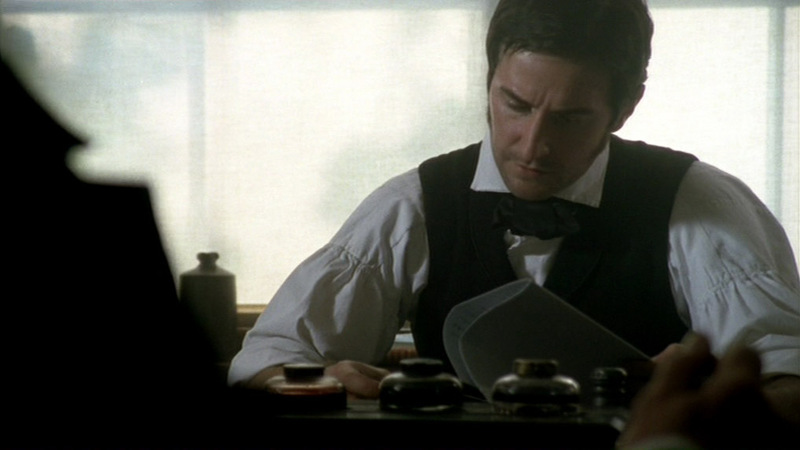 And it seems as if John Thornton has had a similar reaction to Margaret as Darcy had to Elizabeth. Good luck with the rest of the tour and the launch, Nicole. P.S. I really enjoyed the audiobook of Rumours and Recklessness. Thanks, Anji! I am so glad you enjoyed it. I hope you win something in the giveaway! Very interesting mix of the two stories or characters. I did read this book and enjoyed it. That was definitely a delightful surprise! Thank you! Awesome interview 😀 Mr. RIchard Darcy!